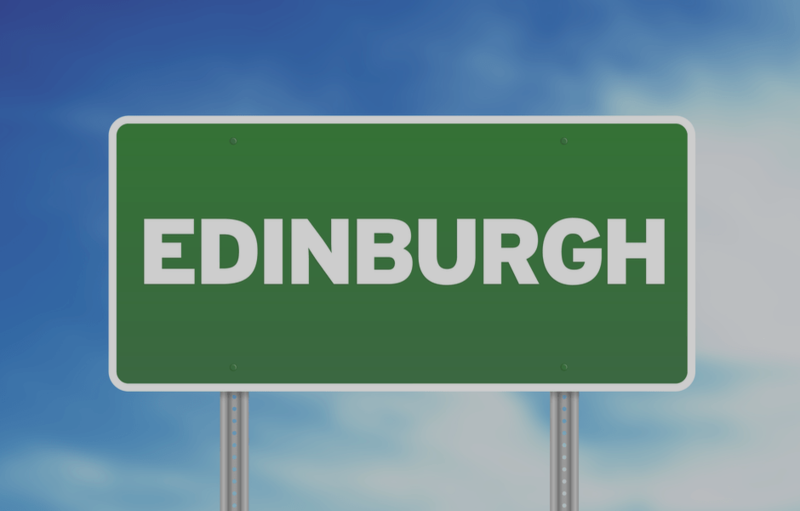 We are pleased to offer mail forwarding services from our Edinburgh virtual address in Scotland. Businesses looking for a Scottish virtual office service can benefit from using our address as their own. Whether you are looking to keep your own address private, or you are no longer located in Scotland, we can help you. Offering a same day set up, you can begin creating your presence in Scotland today. Low cost virtual address service including mail from Companies House and HM Revenue and Customs at no extra cost. Simply choose how many letters you want included every year. One Fee – Several Services Included! Submit our address to Companies House & HM Revenue and Customs. We include the registered office address in the price. No additional registered address fee to pay! Keep the company director's home address out of the public records. Most directors do not want their home address added to public records that can be copied by anyone. Our customers can add the address to letterheads, business cards, invoices, websites and other stationery. Professional address services for business that need to promote a genuine address to their customers. Use our address with your bank, other businesses, contacts and customers. Making your business look professional. Simply choose how many letters you want included within your service. We will forward up to 30 letters in a year. *If mail is being forwarded overseas additional postage charges apply. This package includes up to 60 letters in a year. WOW – You can receive up to 100 letters each year. Do you expect more than 100 letters a year? Smaller business can choose one of our low cost fixed price packages. Customers expecting higher volumes of letters may prefer our flexible virtual address. One price – several services! Customers purchasing this service can select to receive 30, 60 or 100 letters per year. This service is exception value for money and includes the government mail. Customers expecting over 100 letters per year can select the flexible virtual address. This service is not limited to a set amount of mail, a mail deposit is held on record to cover the postage costs and handling fees. The registered office and directors service address are not included with this service. These need to be purchased separately. If you expect to receive more than 100 letters for your business during the year, you need our flexible virtual address. Customers requiring higher volumes of mail to be processed may prefer a more flexible mail service. The Coventry virtual office service consists of two fees. The first fee is the annual charge of £120 for the activation and maintenance of the service. The second fee is a mail deposit that is held on record to cover the postage and forwarding costs for items received in your company name. These charges are deducted from the deposit held on record and the item is forwarded to you. When your deposit has been spent, we will contact you to request a top up. This will ensure any further mail can be forwarded without delay. If we receive multiple items for your company on the same day the post team will calculate the most cost-effective way of forwarding the item.